Invention ideas often die before they can really take off. In order to turn your invention ideas into a business, you need to possess the drive and dedication necessary to make it happen. If you are interested in building a business from your invention ideas, you have come to the right place. Below is a step by step guide for how to turn your potential product into a goldmine. The first step to starting any business is to acquire the necessary funds. 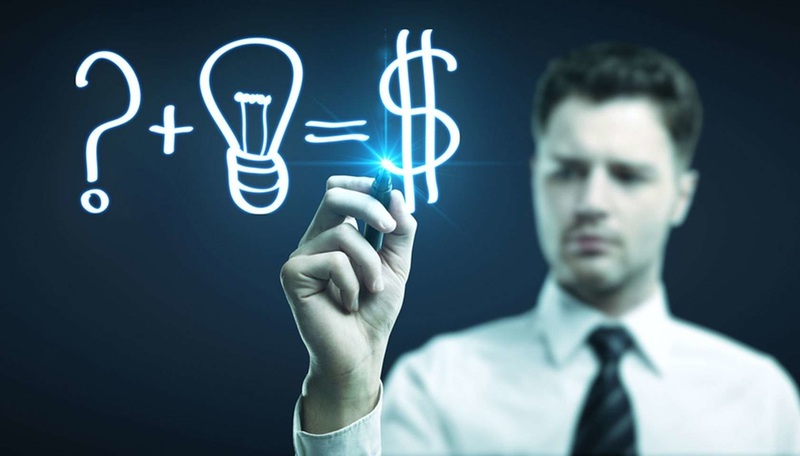 If you want to turn an idea into a product, you will need to have some start up cash. That means you have to know how to get money to start a business. No matter how you find investors, it is a good idea to reach out. You may also choose to fund the early stages of the invention yourself. However, the additional benefit of outside investors is that it proves that other people believe in your idea, too! Even if you do pay out-of-pocket, get feedback from others before you dive into the process. Once you have the cash to do so, make a prototype as soon as you can. Getting your invention idea off the ground begins with bringing it to life. The prototype will give you a concrete starting point from which you can adjust your invention. This also provides you with a tangible product to present to potential consumers in step 3! When you create a prototype, you are creating something that will probably be very different from the end product. Before you can start to sell your product, you need to sell your prototype. Do some market research and see what potential consumers have to say about your small business ideas. Would they pay for it? How could it be made better? Where are they most likely to buy it? Take these questions into consideration and then adjust your invention as needed. After you have come up with a solid product, you can turn that into a business. The next step to turning your invention ideas into a business is to develop a business plan. Developing a business plan will allow you to establish your goals and how you plan to reach them. As an inventor, this would likely involve getting your product in stores or selling it yourself. Regardless of what route you choose, a business plan will help you to stay on track. The last step to making your invention ideas a reality is to market your product. Market to consumers and begin making sales. Gauge people’s interest in the product through free marketing on social media and use that as a selling point for potential stores. If you remain diligent you will see your product on shelves very soon. If you have an invention idea that you need help developing to make it a reality, there are resources available to help you. Quirky is a community led invention platform that you may want to consider. The platform helps inventors make their ideas successful but connecting them with other professionals and experts that can help make their invention ideas into a brand new product that people will love. If you want to develop your invention ideas or help others improve their inventions, for a piece of the profit, consider using the excellent inventor resources available on the Quirky platform. Turning your invention ideas into a business is no easy task. However, it can be done with a little hard work. If you are having trouble coming up with ideas for inventions, check out our post on how to invent something! Once you have the idea ready, refer back here to turn your invention ideas into a business.